Hey loves!! 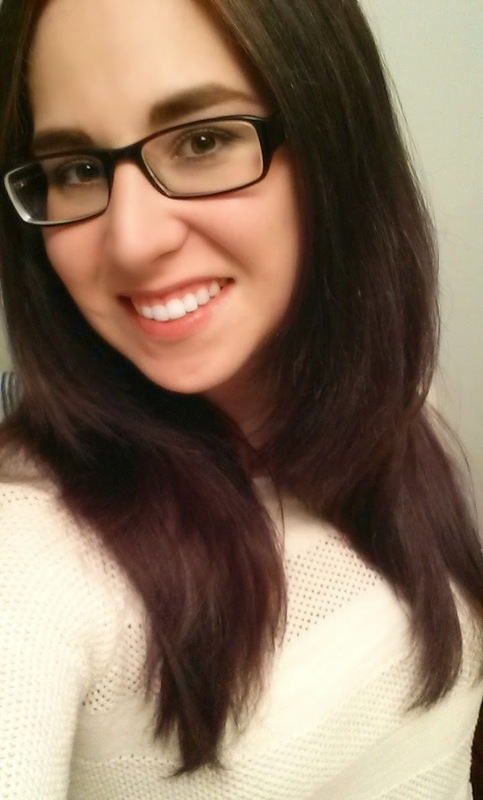 I decided a needed a change in my boring brown hair. I've never EVER dyed my hair before, how lame is that?? 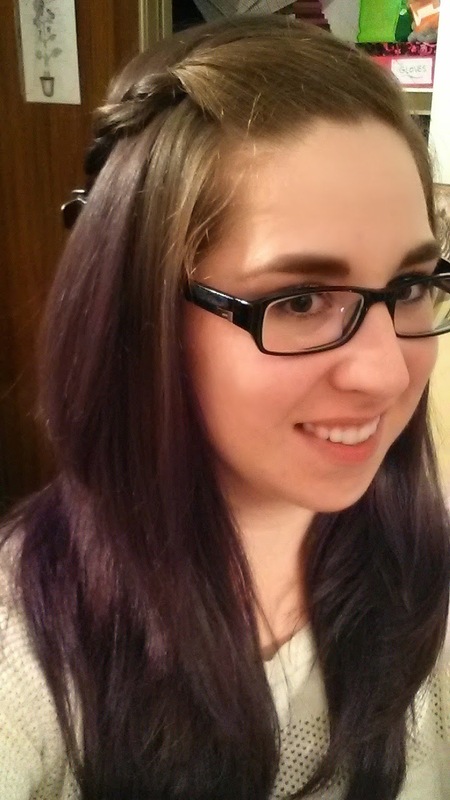 I'm been loving the ombre trend and thought purple would be a nice color for fall and winter! 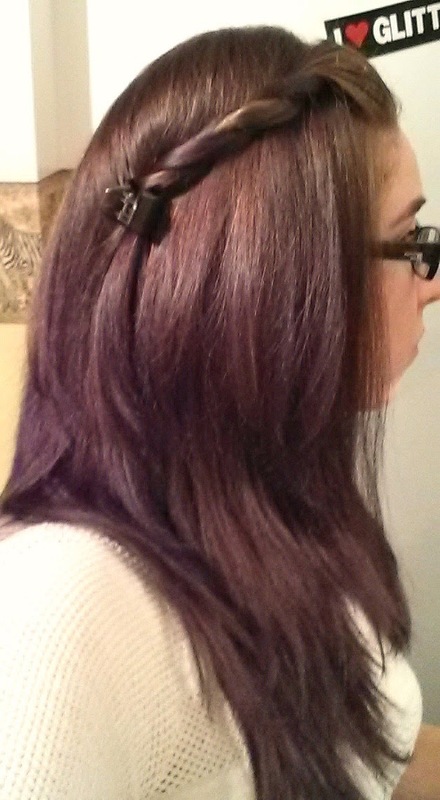 The purple shows more in different lighting. The first picture was taken in my bathroom, and the two last pictures were taken in my room (the purple shows a lot more! ).